Søndergaard, Morten. 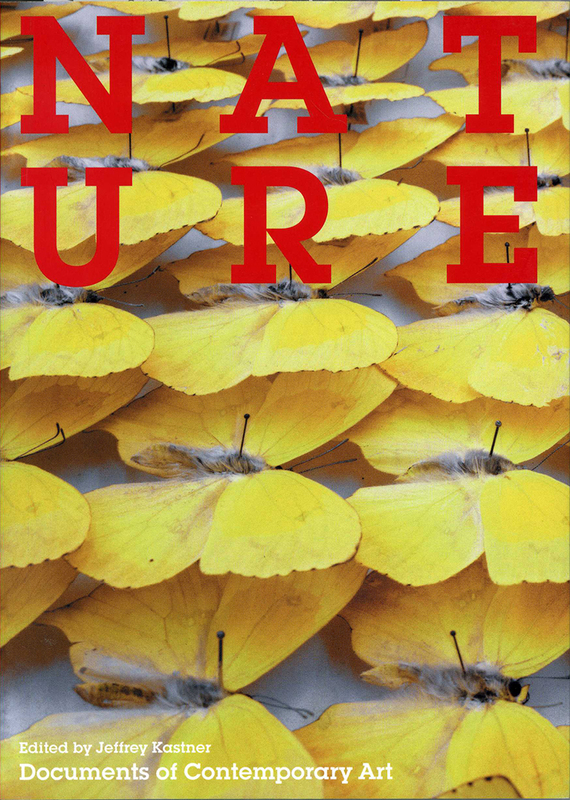 "BIO MEDIA ART: Aesthetic Paradigms in the Wet Zone." Leonardo Electronic Almanac. 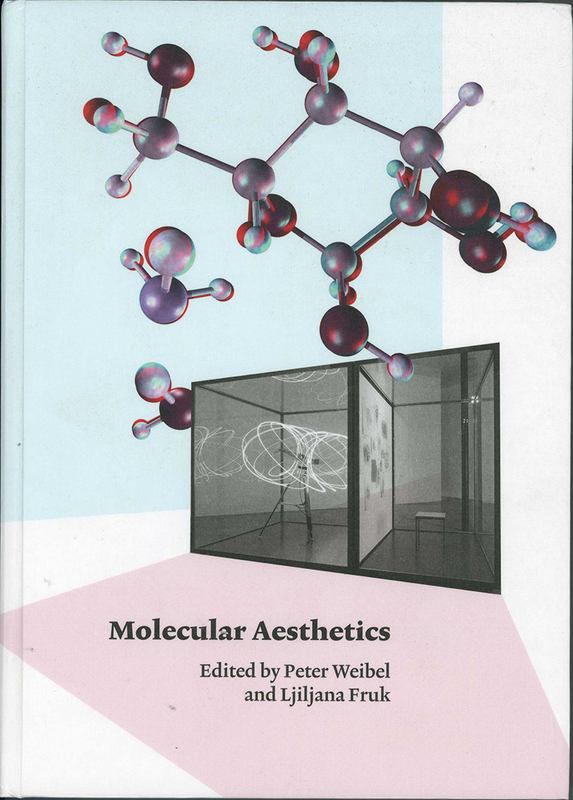 Weibel, P., Fruk, L. Molecular Aesthetics. ZKM, MIT Press. (Pp 184-87). Thomas, Paul. 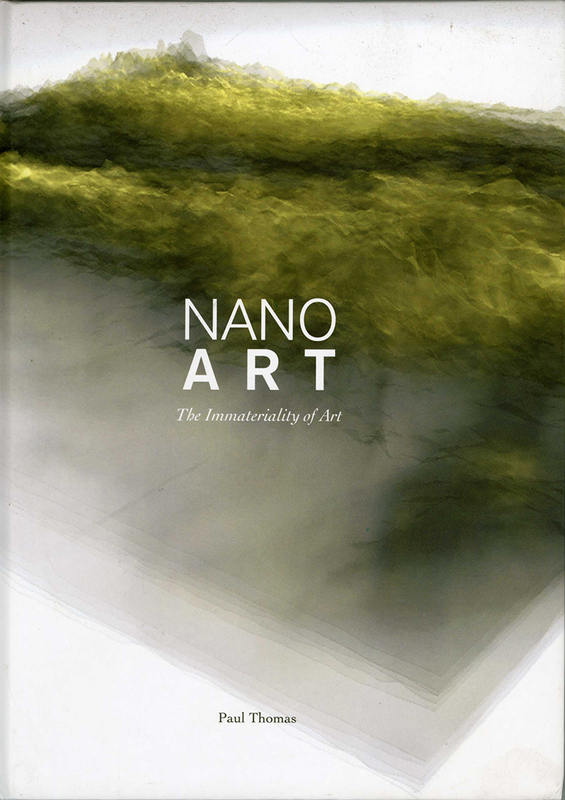 NanoArt: The Immateriality of Art. (Pp 4, 12, 19, 25, 70). Chicago Press. Wilson, Stephen. 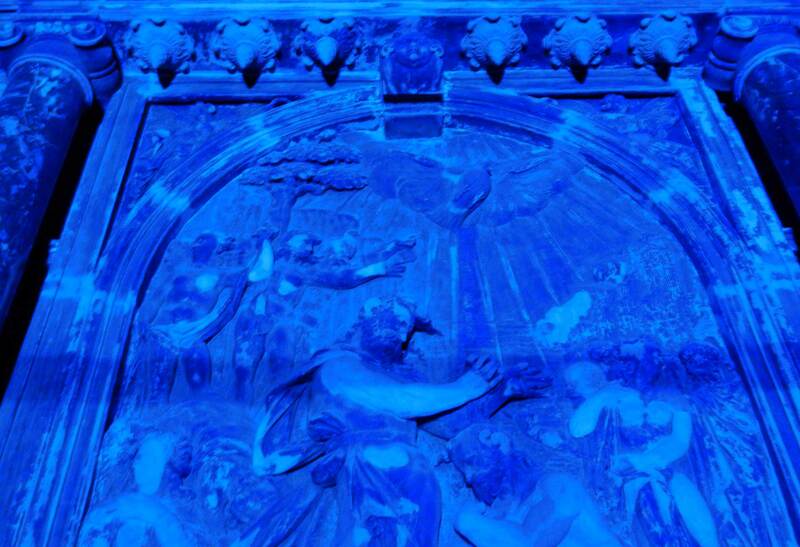 Art + Science Now: How scientific research and technological innovation are becoming key to 21st century aesthetics. Thames and Hudson. (p. 86). Chepelyk, Oksana. Interaction of Architectural Spaces. Art and New Technologies. Modern Art Research Institute of Ukraine. (pp. 200 – 212). Shanken, Edward. Art and Electronic Media. Phaidon Press. (pp. 156, 275). Wands, Bruce. 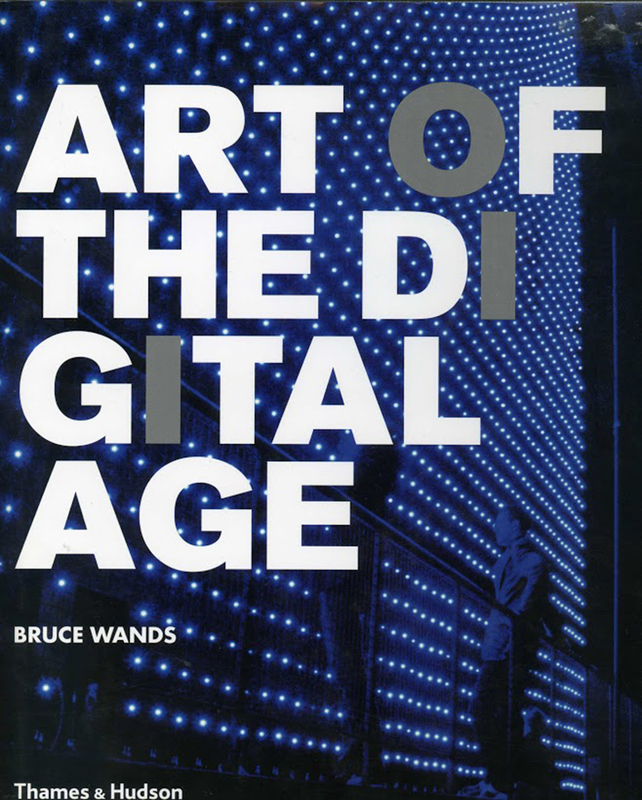 Art of the Digital Age. Thames & Hudson, 2006, 2005. (pp. 110 – 111, 192 – 193). Popper, Frank. 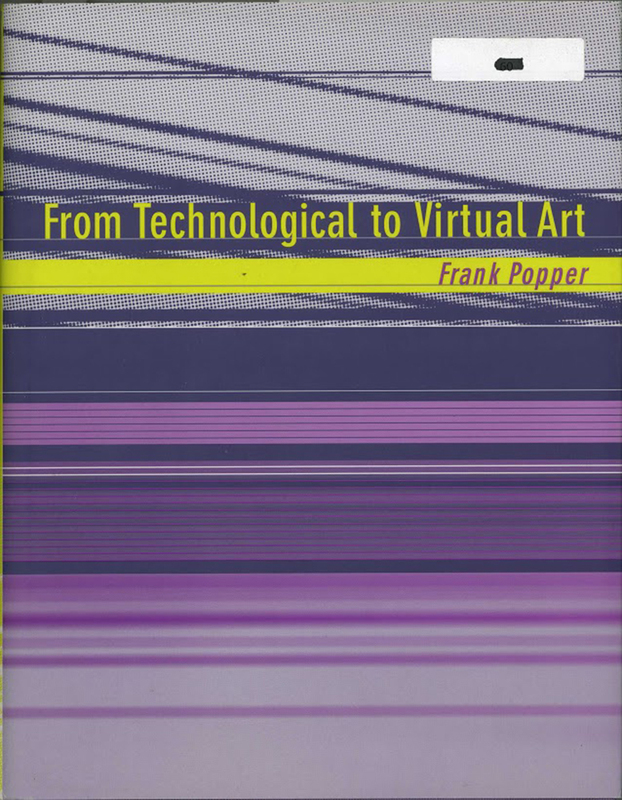 From Technological to Virtual Art. 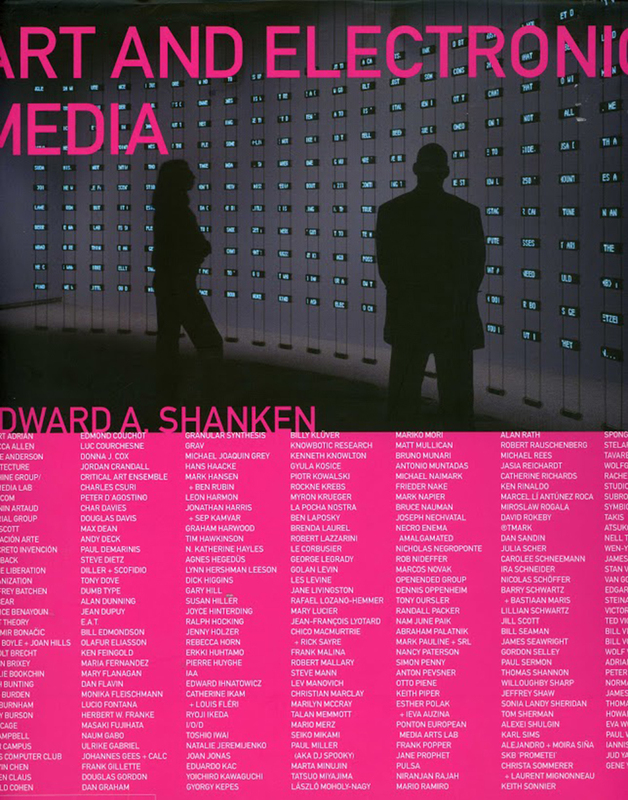 MIT Press, 2005, 2004. (pp. 322 – 326). Lovejoy, Margot. 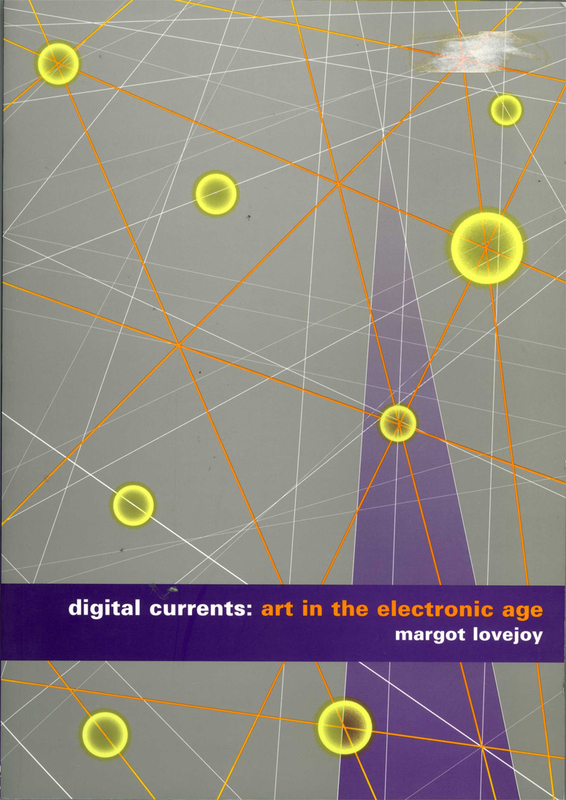 Digital Currents: Art in the Electronic Age. Routledge. (pp. 170 – 172). Baumgartel, Tilman. Net.art 2.0. Eesti Kunstiakadeemia 2006. (pp. 91 – 96). Weintraub, Linda. "Choosing your Mission: Creating time for Busy People." In the Making: Creative Options for Contemporary Art. 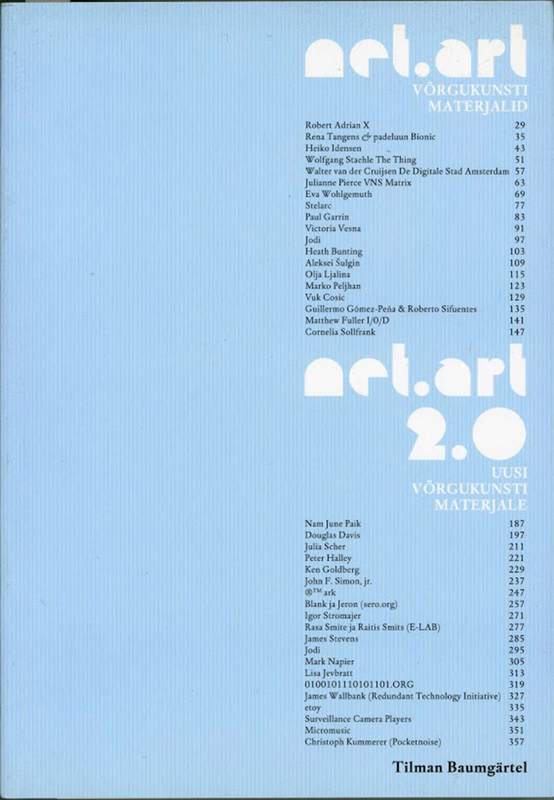 Art Publishers. (pp. 284 – 293). 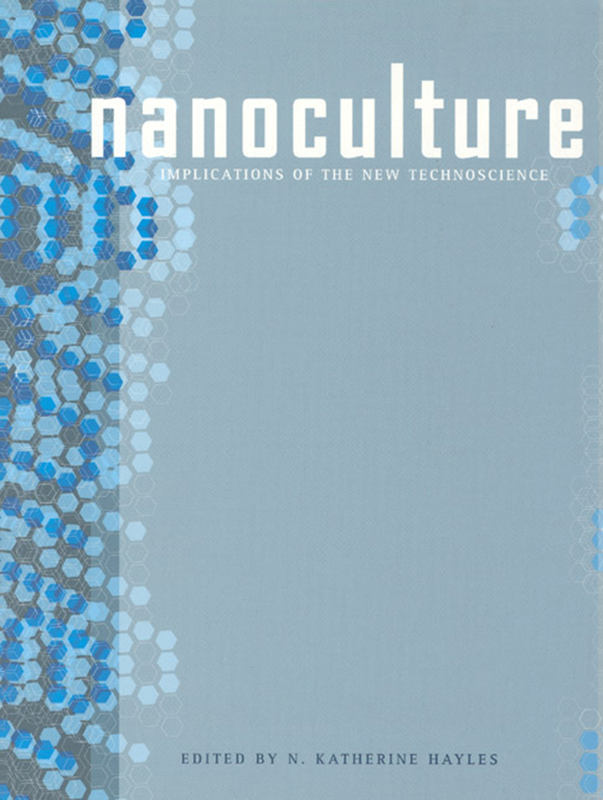 Wald, Carol Ann, “Working Boundaries in the Nano Exhibition”; all essays in Nanoculture: Implications of the New Technoscience. Shohat, Ella and Robert Stam, eds. 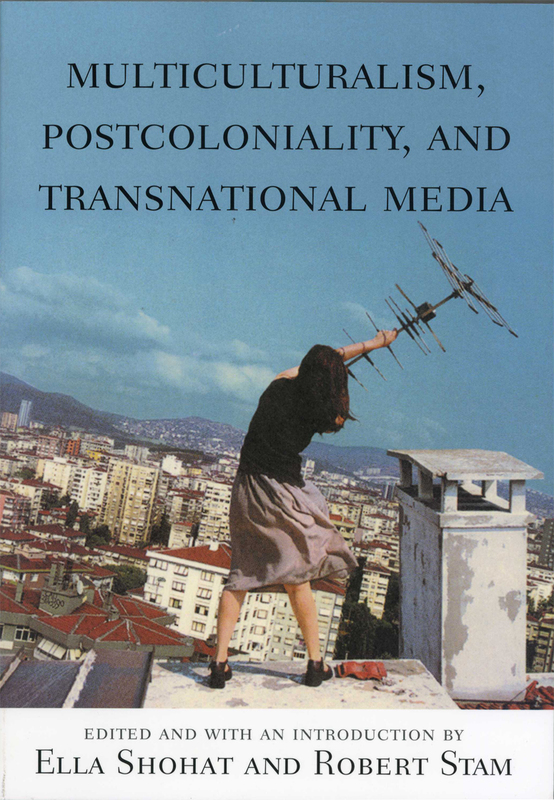 Multiculturalism, Postcoloniality, and Transnational Media. Rutgers University Press. (pp. 307 – 312). Paul, Christiane. Digital Art. Thames & Hudson, (pp. 168-169). Jones, Amelia. The Feminism and Visual Culture Reader. Routledge. (pp. 540-544). Perissinoto, Paula e Barreto, Ricardo. Internet Art: Digital Culture. São Paulo : Paço das Artes, 2002, Brasil. (pp. 91 -121). Wilson, Stephen. Information Arts. The MIT Press, 2002. (pp. 151-153, 829). Flanagan, Mary. "Reload: Rethinking Women & Cyberculture." Interview by Tara MacPherson. MIT Press. (pp. 252 – 258). Juhasz, Alexandra. "Women of Vision Histories in Feminist Film and Video." University of Minnesota Press. (pp. 235 – 247). Baumgartel, Tilman. “net.art.” Interview by Tilman Baumgartel. Verlag für Moderne Kunst Nürnberg. (pp. 102 – 105).